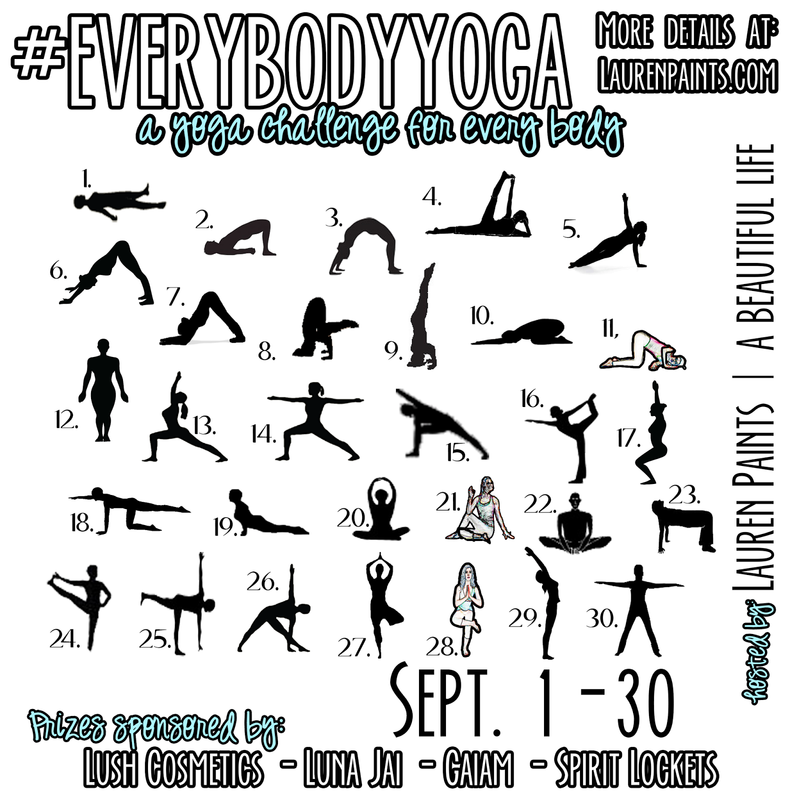 It's finally here, today is day one of the #EveryBodyYoga Challenge. Lying on your back with your arms and legs comfortably spread, your eyes closed, and your breathing deep. Relax, unwind, and let go. I recommend an extended amount of time spent in Savasana daily, it is such a relaxing pose and anyone can practice it. If you have the time in your day, spend 15+ minutes in Savasana before and after your yoga practice. When you first get into this resting pose, you might feel like your mind is still revved up and attached to all of your thoughts and worries, you probably also feel every little muscular movement. No worries, hang in there...As you spend more time in Savasana, your brain waves and your breath will slow and your blood pressure will drop. 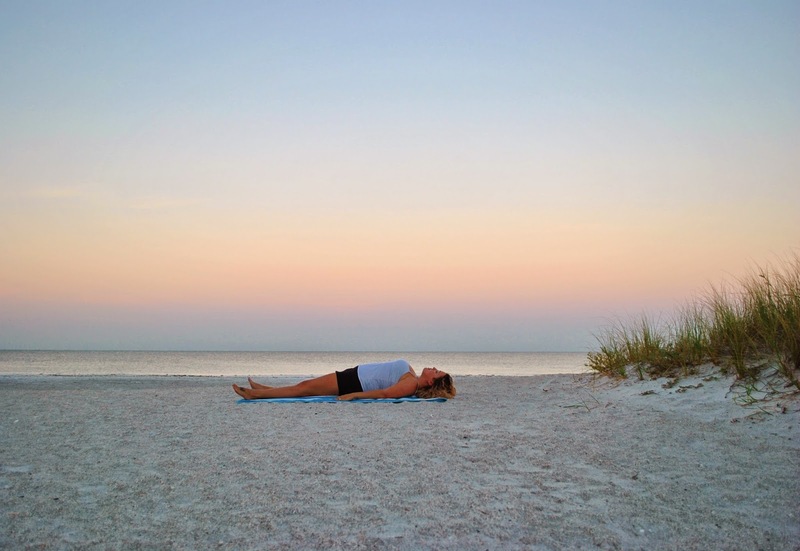 As your mind and body unwind, the real Savasana can begin. Eventually your awareness of the outside world begins to dim a bit. Everything will start to drift farther and farther away. 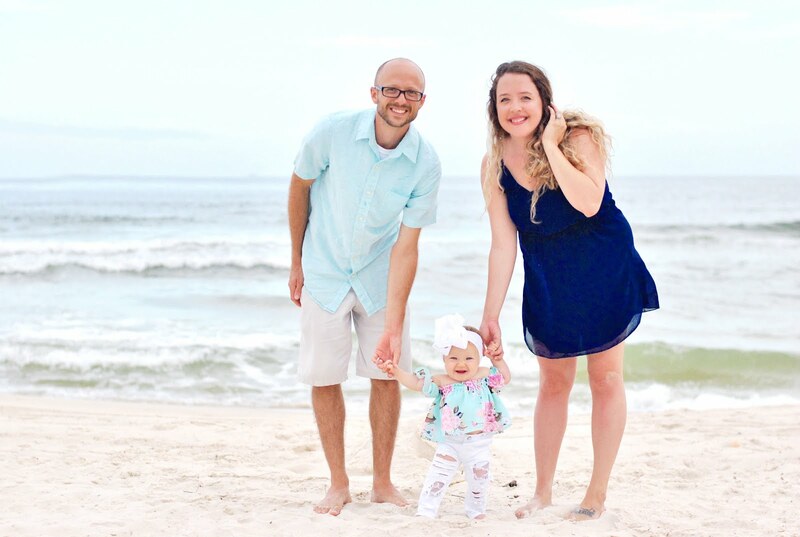 Allowing Savasana to be a regular part of your yoga routine is important, even if it seems so simple - the rejuvenating and relaxing benefits will change your world.